DICE announced last week that Star Wars: Battlefront will receive 16 more maps in the months after the game's debut. Some of these maps will take place on planets we haven't visited yet. There are tons of great locations that DICE could choose for these new maps. Here's a run-down of the five places we really want to see more than any others, though. In a game of galactic war, it only makes sense for the developers to include the most important planet in the galaxy. 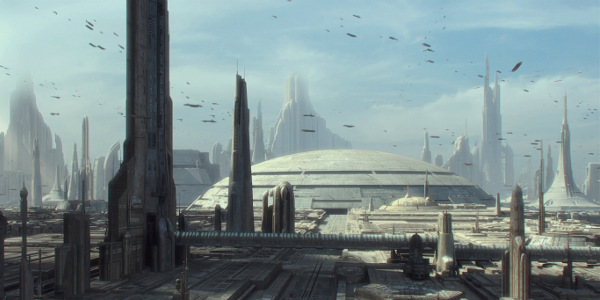 Coruscant, a planet covered in thousands of layers of urban sprawl, was once the seat of the Galactic Republic and is now the capital of the Empire. The current maps in Star Wars: Battlefront are mostly wilderness with a few small structures. A multi-level, city environment would be a great change of pace. The massive Imperial Palace in particular would be a great arena for a gunfight. While Dagobah wasn't an important location in the war between the Empire and the Rebels, it was notable for one reason: it's where Yoda lived. If DICE follows my suggestion to add Yoda as a DLC character, it only makes sense to add the planet where he spent so many years in exile. 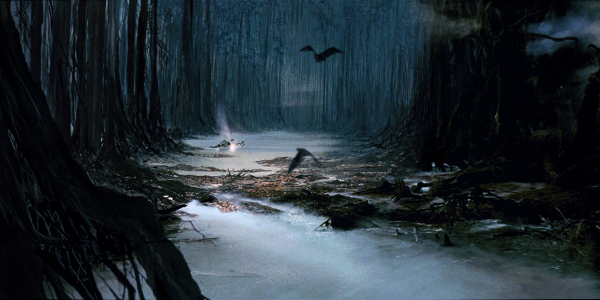 The harsh swamps of Dagobah would look absolutely gorgeous with Battlefront's graphics engine. The overgrown plant life would give players plenty of hiding spaces during a battle. 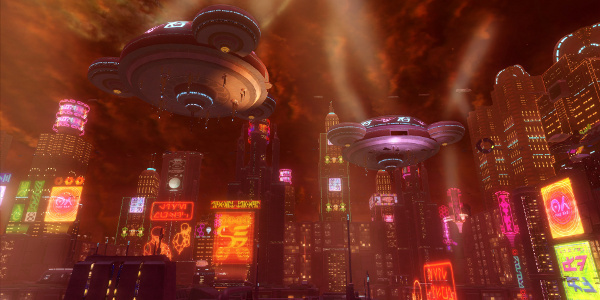 If DICE wants another urban environment for Star Wars: Battlefront, Nar Shaddaa would be a great choice. "The Smuggler's Moon," like Coruscant, is also covered in city but it's more run-down. It's populated by two types of people: criminals and folks too poor to live anywhere else. We've been there before in other games but Battlefront's graphics engine could really make the gritty, neon-lit streets and alleys come to life. The labyrinthine sprawls seems perfect for close-quarters Blast or Droid matches. Veterans of the Knights of the Old Republic are well-acquainted with Korriban, the forgotten homeworld of the Sith. The planet was renamed "Moraband" for the official series but the basic concept still remains the same. It's an arid, mountain world littered with the remains of Sith Lords. Several of these powerful dark side users are entombed in the Valley of the Dark Lords. 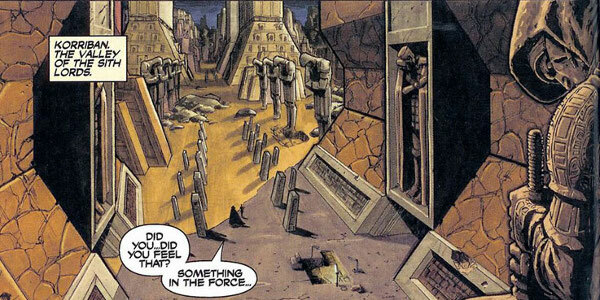 This row of dark monuments would be an eye-catching set piece for a Battlefront map and completely unlike everything else in the game. Most of the planets on the list and currently in Battlefront are places you don't want to actually spend much time. Dantoonie would be a breath of fresh air. This remote world is lightly populated, with small settlements and farms dotting the lush grasslands across the world. 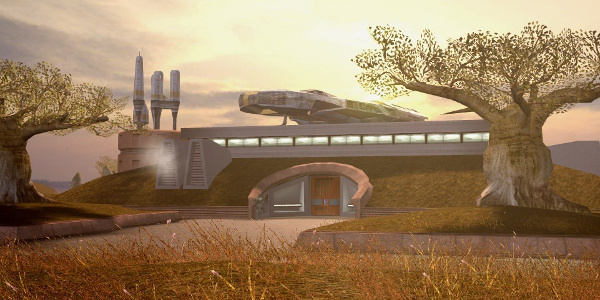 The Rebel Alliance used the world at one point for their base so maybe the Battlefront maps could centered around these headquarters?